The 13-year ban on beer production during Prohibition forced America’s biggest brewers to find creative ways to remain in business. 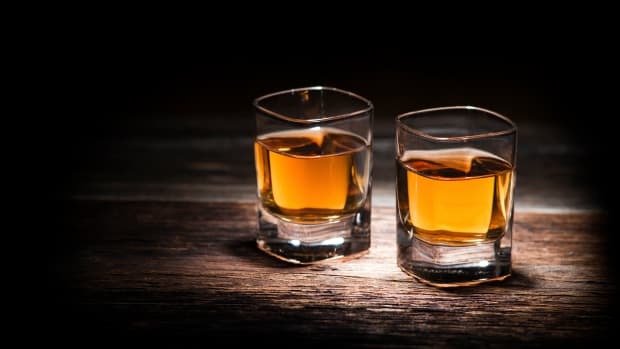 The sale of malt syrup and yeast also helped brewers stay afloat. 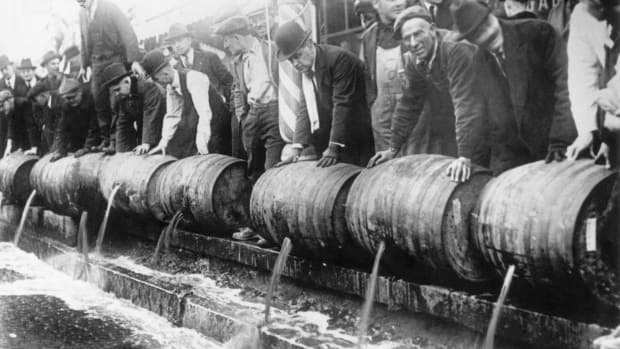 Prohibition banned the sale of beer, but not the ingredients for making it. Although malt syrup was advertised as a baking ingredient, many buyers used the extract to make beer. An in-store cardboard sign display for a Budweiser-brand barley malt syrup even featured a grocer winking knowingly at customers. 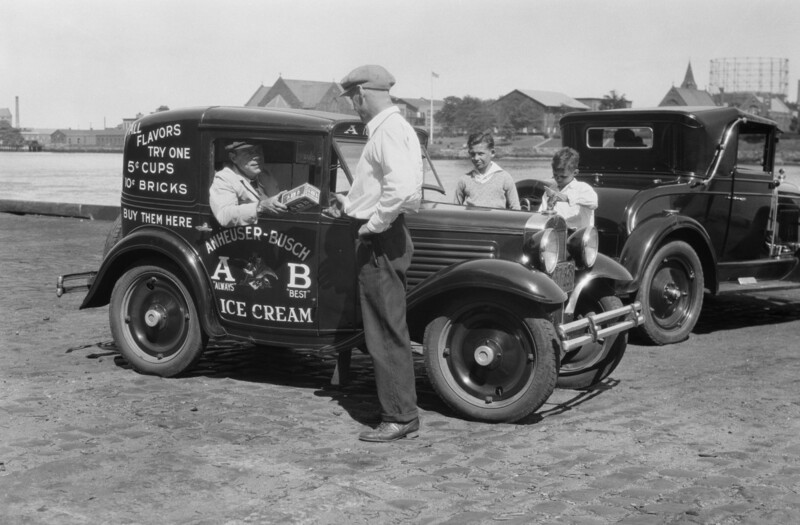 An Anheuser-Busch ice cream truck. The Busch family was not caught unprepared by the arrival of Prohibition. “Adolphus Busch was in tune with what was happening in the United States and saw the potential for national Prohibition as early as the 1890s,” says Tracy Lauer, Anheuser-Busch’s archives director. In 1908, Busch directed his chief chemist to develop a non-alcoholic cereal beverage that tasted nearly the same as beer. 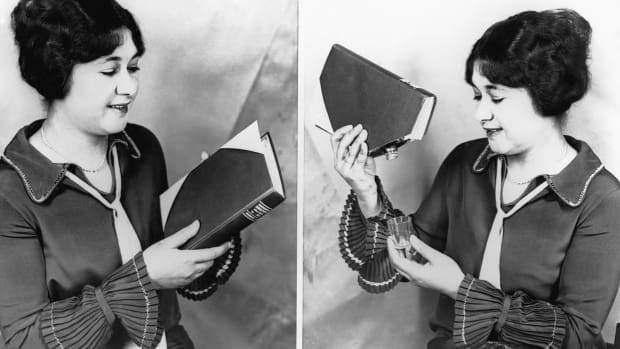 It was called Bevo, and it was an immediate success after its 1916 introduction, selling more than 2.2 million cases in six months. The company was so bullish on Bevo that it invested $10 million to build the largest bottling facility in the world, which opened in 1918. In the 1920s, though, Bevo sales cratered with the rest of the near beer market, and it was eventually discontinued. “The company hadn’t anticipated that people would be so willing to break the law to buy bootlegged beer,” Lauer says. 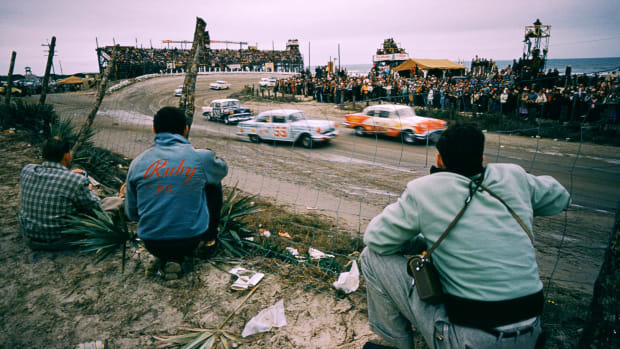 Forced to adjust strategy, Anheuser-Busch sold half of its considerable real estate holdings and rolled out more than 25 different nonalcoholic products from infant formula to frozen eggs to carbonated coffee and tea products called Kaffo and Buschtee. The most imaginative products came from the company’s vehicle department, which rolled out the Lampsteed Kampkar, a camper that fit on top of a Ford chassis, as well as the Bevo Victory Boat, a vehicle designed for use on land and water. The brewer even built police vans that were used by Prohibition officers to round up moonshiners and bootleggers. The Coors Porcelain Company interior. Four years before the rest of the United States, beer sales were banned in Colorado, where German immigrant Adolph Coors co-founded his brewery in 1873. Forced to diversify, Coors became one of the leading producers of malted milk, which was sold to soda fountains and candy companies and marketed as a food for infants. 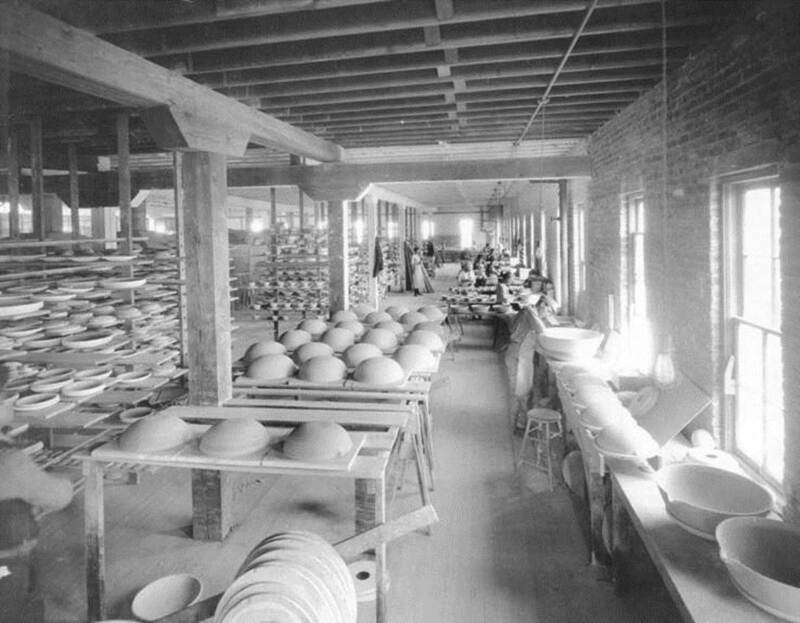 Throughout Prohibition, Coors also shifted resources to a laboratory ceramics and pottery business that he had assumed ownership of several years earlier. The Coors Porcelain Company tapped Colorado’s clay to make everything from tea sets and dinnerware to spark plugs and labware used by Thomas Edison. The porcelain company, now known as CoorsTek, thrived and today is the largest engineered-ceramics manufacturer in the world. 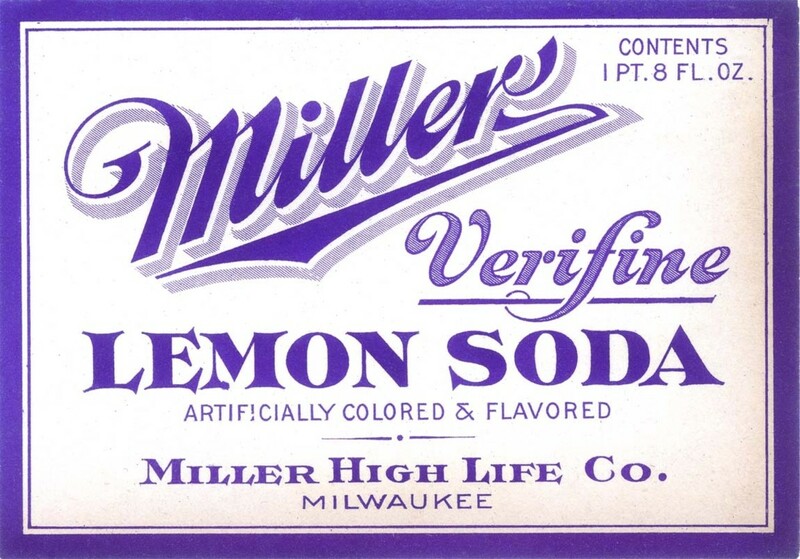 A soft drink produced by the Miller Brewing Company. 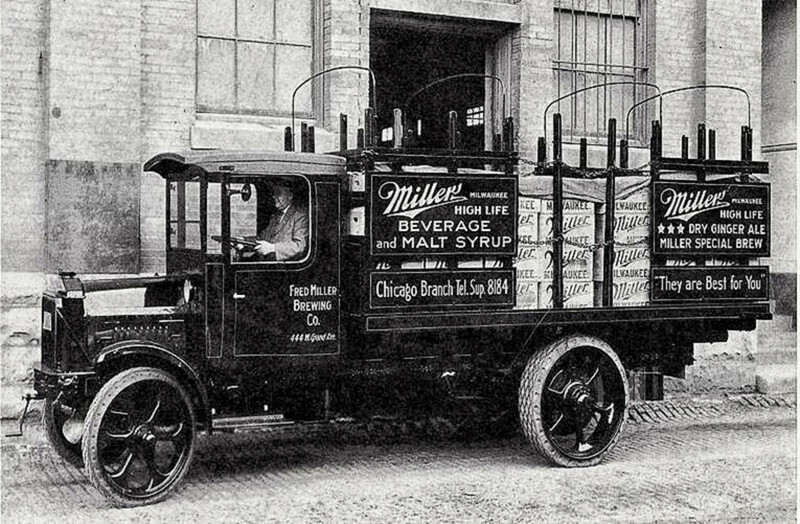 The Milwaukee-based Miller Brewing Company barely survived Prohibition. In fact, the Miller family put the company up for sale in 1925 but found no takers. Like other brewers, Miller produced a near beer called Vivo along with soft drinks, malted milk and malt syrup. The company managed to survive in large part due to its real estate holdings and investment income. 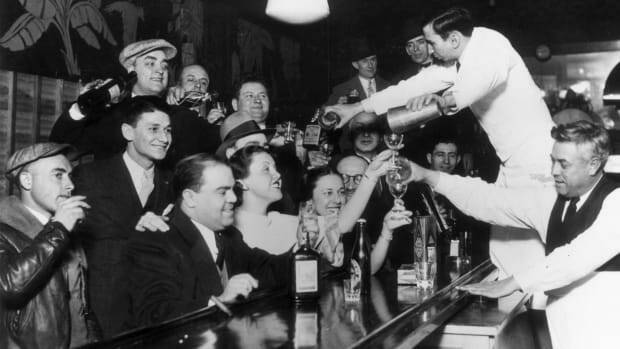 Prior to Prohibition, Miller owned saloons in which it distributed its beer. The company sold some of those prime city locations and also profited from its considerable investments in municipal and international bonds, mortgage loans and government securities. Also based in Milwaukee, Pabst Brewing Company survived by selling malt syrup, purchasing a soft drink company and leasing part of its plant space to motorcycle manufacturer Harley-Davidson. The brewer, however, most notably diversified by selling another popular Wisconsin product—cheese. 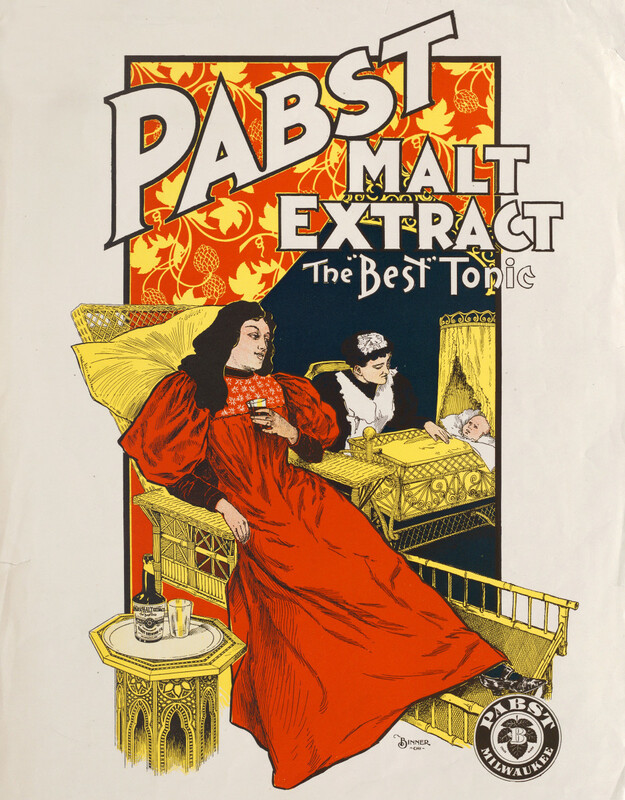 During Prohibition, Pabst sold more than eight million pounds of a processed cheese spread called Pabst-ett that was aged in the brewery’s ice cellars. After the repeal of Prohibition, Pabst sold the cheese line to Kraft. An ad for Yuengling ice cream. Courtesy of D.G. Yuengling & Sons, Inc. Founded in 1829 in the coal mining town of Pottsville, Pennsylvania, D.G. Yuengling & Son had been in operation for nearly a century before the onset of Prohibition, and it was a frozen concoction that helped it hang on. 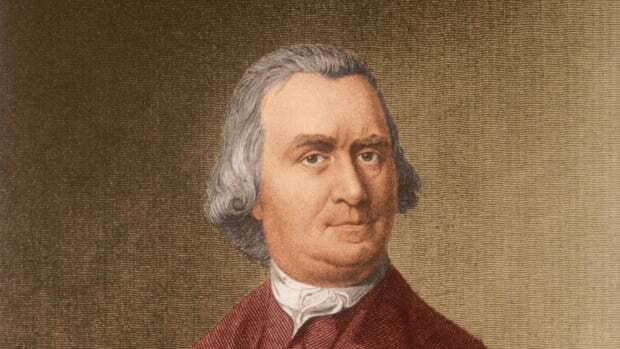 Soon after the enactment of Prohibition, D.G. 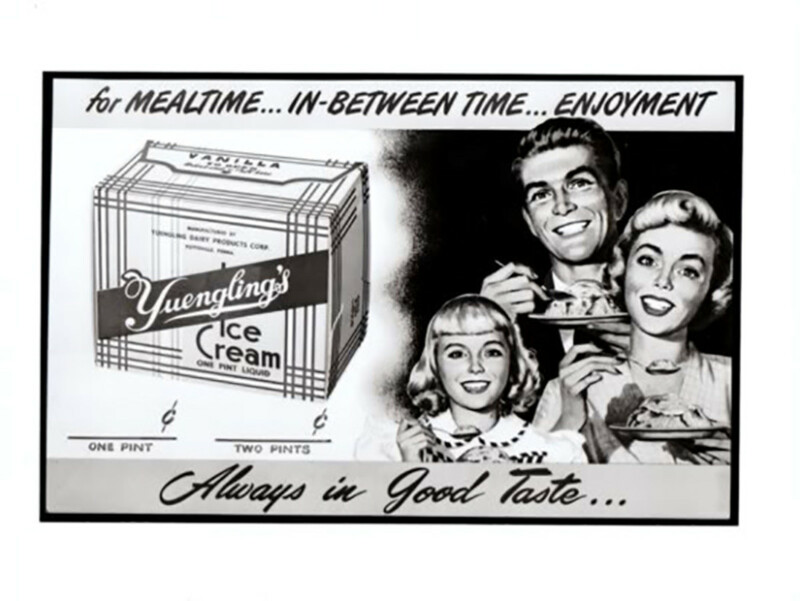 Yuengling & Son opened a dairy across the street from its brewery and began the production of ice cream, which could be stored in its massive refrigeration facilities. (Anheuser-Busch and the Detroit-based Stroh Brewery Company, currently owned by Pabst, also turned to ice-cream manufacturing. Stroh’s Ice Cream is still sold today.) The dairy remained in business until 1985, and the Yuengling’s Ice Cream brand was revived in 2014.